The level layout and general 'look' of the game remind me a lot of Castlevania- not a bad thing by any means. 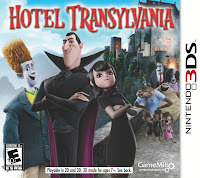 Coming out next week, Hotel Transylvania is based on Sony Pictures Animation’s upcoming animated comedy Hotel Transylvania which is set to hit theaters September 28, 2012. 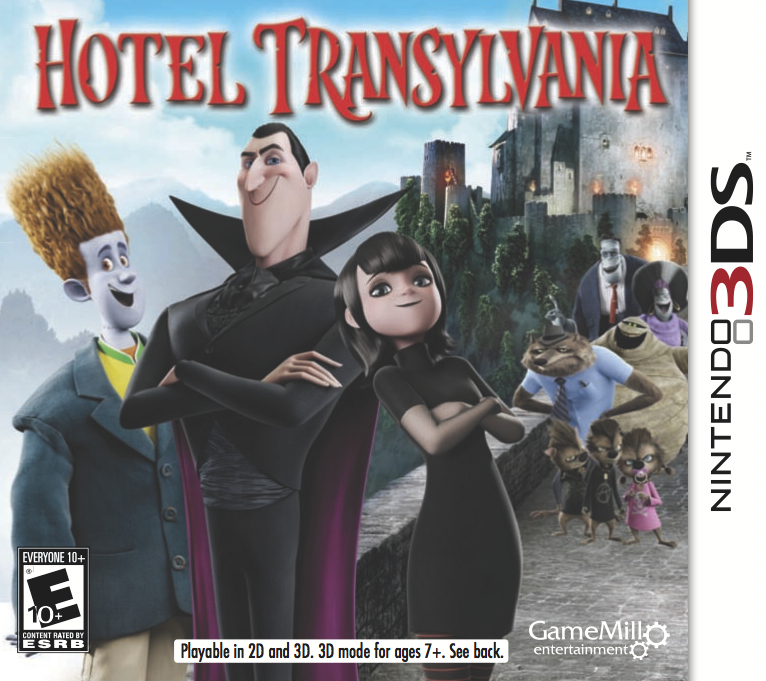 Hotel Transylvania features a wide variety of locations, puzzles, and boss battles galore, creating an imaginative and fun way to interact with the movie characters.